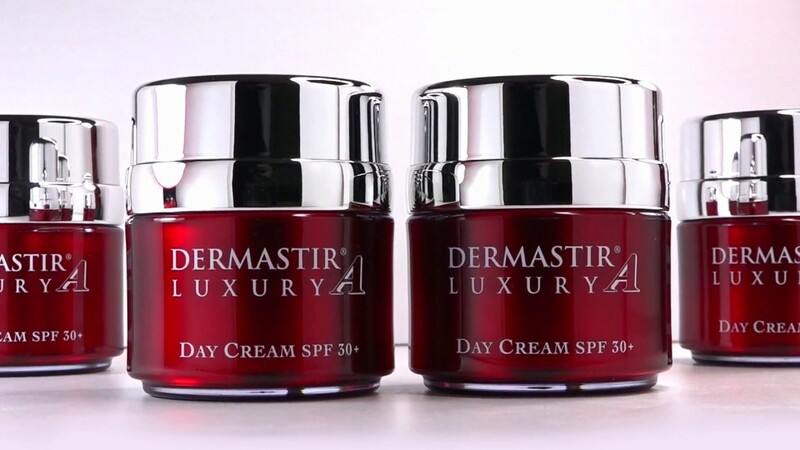 The Dermastir Luxury collection offers a skincare ritual that has a radical effect on various signs of aging and was inspired by medical aesthetic treatments. It has a soothing effect on wrinkles, strengthens the skin, defines face contours, has a toning and retexturizing effect. 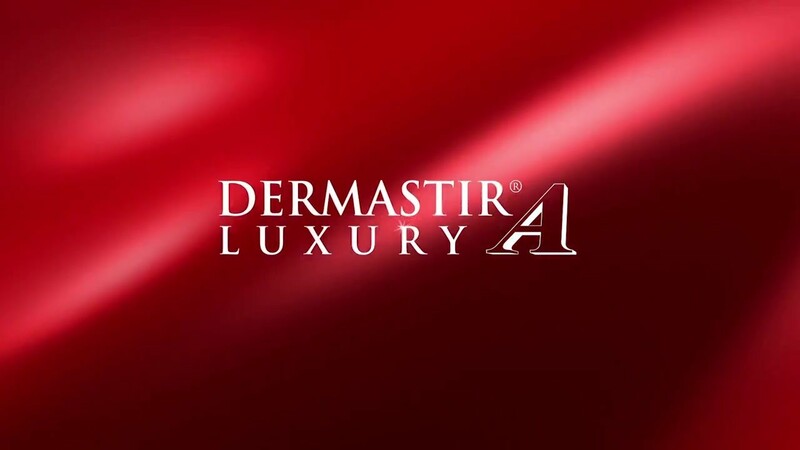 The Dermastir Luxury collection offers a variety of products for all skin types and concerns. Do you want to treat yourself to a Professional Facial Peel Off Mask? We absolutely adore this face mask! !